By booking a session you agree to be photographed by Michelle Lucille Photography. All photographs are property of M.L.Photography and may be used on the website/social media or for promotional purposes. 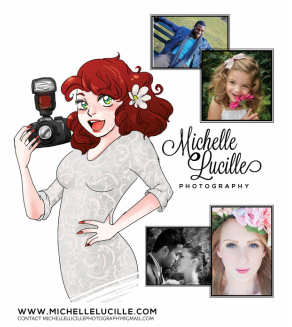 Michelle Lucille Photography will never sell your photos to a 3rd party. You will receive your photos within 5-7 days of the session along with a digital print release. Low, affordable pricing options to fit every budget! **Will discuss exact pricing options when contacted.